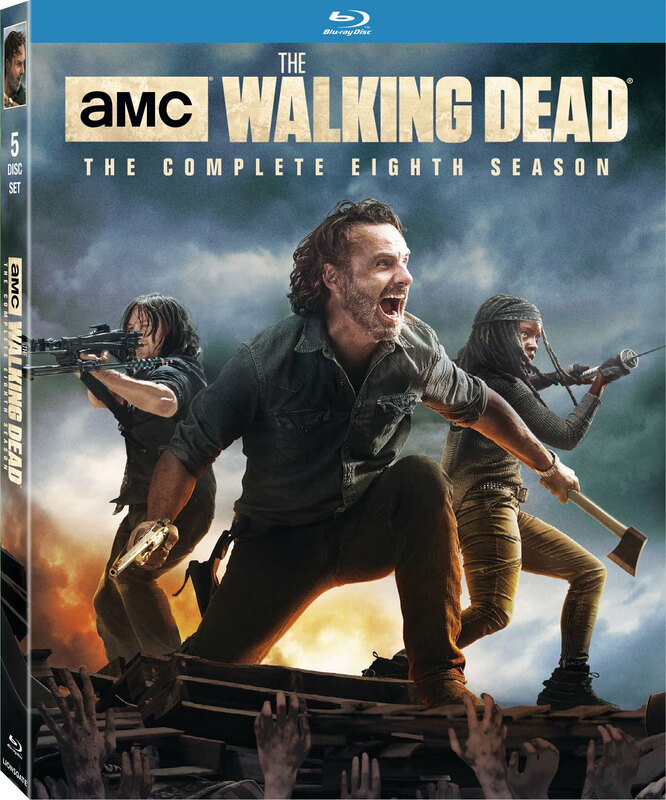 The Walking Dead tells the story of the aftermath of a zombie apocalypse and follows a small group of survivors traveling across the United States in search of a new home away from the hordes of zombies. The group is led by Rick Grimes, who was a police officer in the old world. As their situation grows more and more grim, the group's desperation to survive pushes them to do almost anything to stay alive.